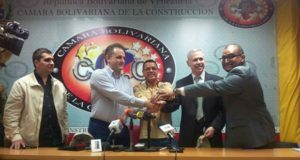 The delegates of Basalt Projects Inc. and Venezuela met during Expo Venezuela Potencia, the industrial fair in Caracas. 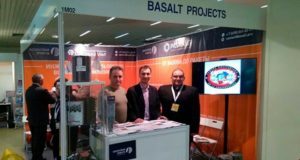 Delegates of Basalt Projects Group of Companies attended JEC World 2017, which was held March 14-16 in Paris. 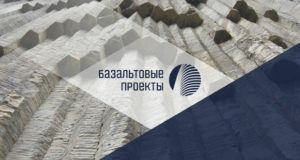 It is planned to invest 2.7 billion rubles in the CBF plant which is scheduled to be launched in late 2019. 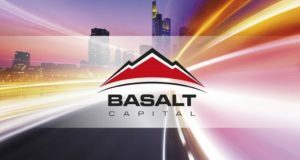 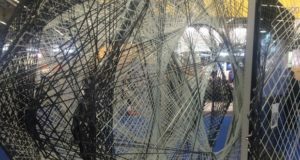 Basalt Projects has the latest generation technologies for the production of high-quality continuous basalt fiber and a team of experts who are able to apply the latest design methods based on the integrated approach.